MPAQ have created a Marketing Guide for your Plumbing Business! Check it out! Using the Master Plumber Logo for Branding! Check out the amazing benefits available to MPAQ members and how you can take advantage of the benefits on offer! Attend your local Industry Golf Day! 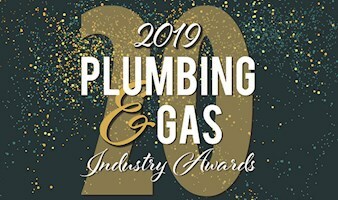 Keep up to date with news and updates about the 2019 Plumbing and Gas Industry Awards on our new Awards website! Celebrating 20 years of excellence! Need assistance Performance Managing employees? Members can keep on top of employees Leave Entitlements here! MPAQ have a suite of employment contracts available for contracting members! 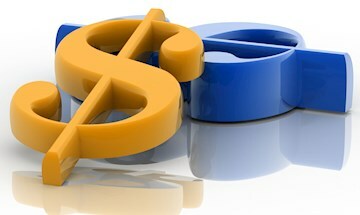 Members Only access to Wages and Award information for Plumbers, Clerks, Retail Workers and General Building Employees. Occupational versus Contractor Licensing - What is the difference? FREE Electronic Plumbing Forms for Members! 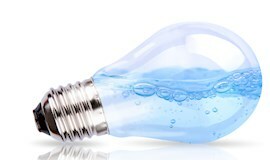 Find out more about Legionella and Legionella Legislation ! 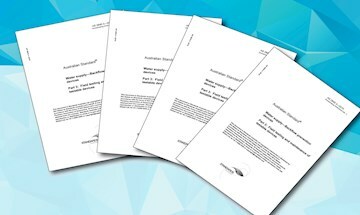 FREE Industry Standards for MPAQ Members! 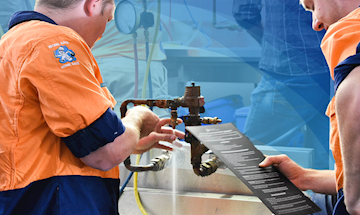 MPAQ has secured access for MPAQ contracting members to a total of 10 Australian Standards for the plumbing and gas industry. MPAQ offer an accredited TMV Course! Need to get your Backflow Prevention Endorsement? 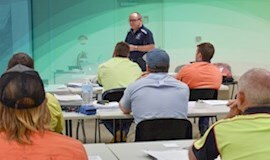 MPAQ delivers the post-trade qualification for Backflow Prevention in Brisbane and around Queensland. Check out the upcoming courses! 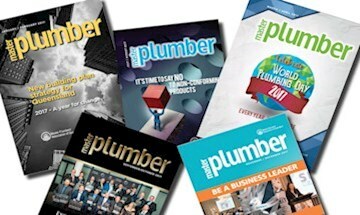 The Master Plumber magazine is a specialist publication servicing the needs of its members and the plumbing industry. View 2019 Issues here. MPAQ is a Registered Training Organisation (RTO) offering accredited and non-accredited courses. We assist plumbing contractors with their ongoing professional development commitment. Contact MPAQ Training Services on 07 3273 0800 or email training@mpaq.com.au. The Student Centre enables students to access all information required for training with MPAQ including Training Terms and Conditions, Assistance, Policies and the Student Handbook. Frequently asked Questions, specifically related to training courses and enrolments. 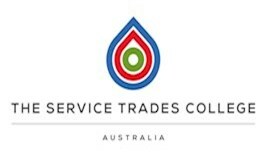 The Service Trades College Australia is a centre of excellence for trade and post trade training in commercial plumbing, mechanical services (air-conditioning) and fire protection. Information about courses that are on offer to plumbers and gasfitters by other RTO's. MPAQ does not have any involvement with the delivery of these courses. Is your plumber a Master Plumber? 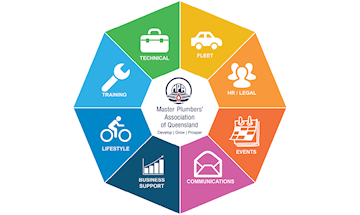 © Copyright 2019 Master Plumbers Association of Queensland ABN 88 820 301 638 RTO 30473. All rights reserved.MRM by AMS.